Mr. Minjong Jeon studied Biology at the university. Since 1991, he had been working for Incheon Metropolitan City in the division of environmental protection, where he was also the focal point in the Incheon government for EAAFP. Mr. Jeon is happy to join at EAAFP as a Deputy Chief Executive because he is always interested in birds and the natural environment. He believes nature can coexist in harmony with people and that is why he is working for environmental protection. 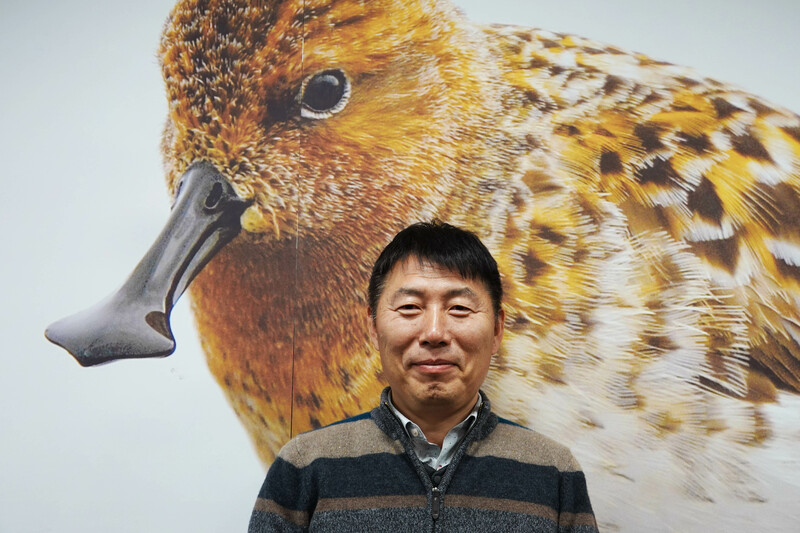 We are sure that Mr. Jeon will help EAAFP to achieve more on protecting migratory waterbirds and their habitats!